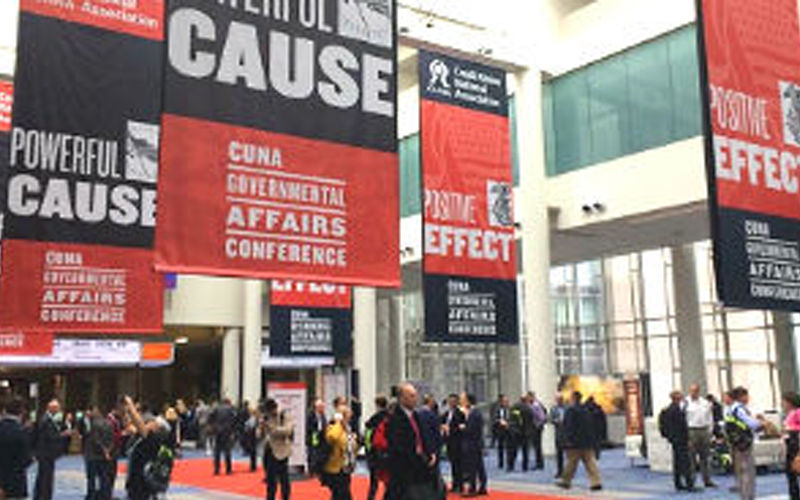 Stang will also serve as Chairman of CUNA’s Advocacy Committee. 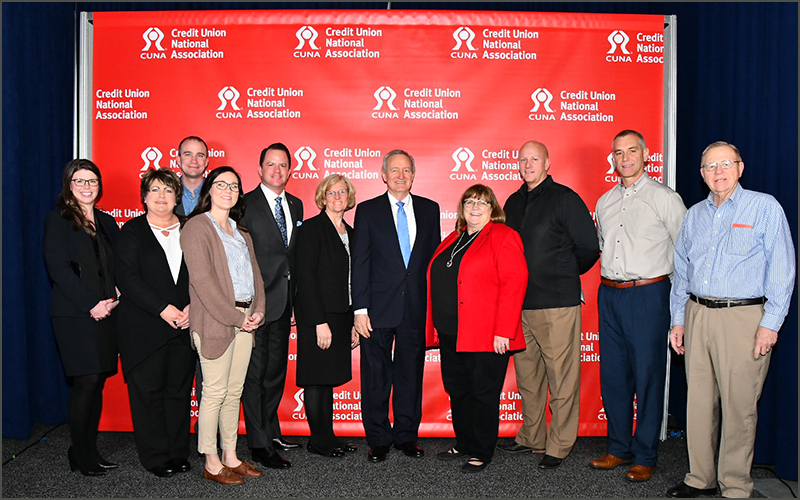 Board members advocate for the Credit Union Movement on the national level while also strengthening the Movement regionally. 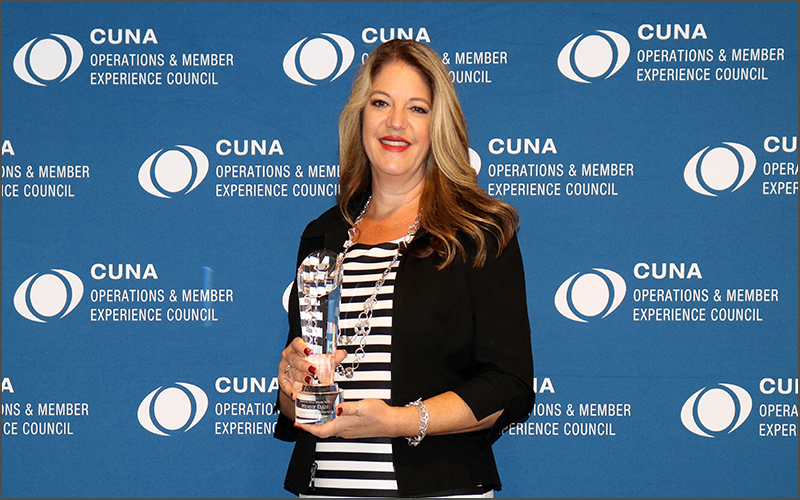 Oregon Community Credit Union also recognized with two awards. 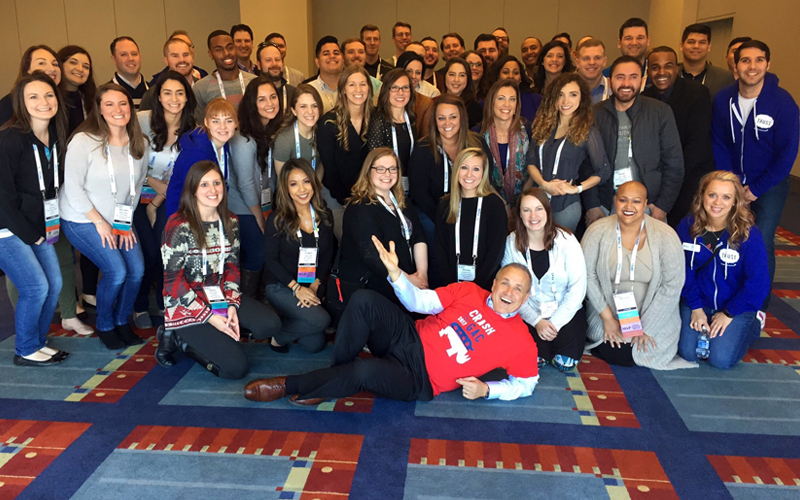 Credit unions should consider focusing on a variety of needs when serving members. 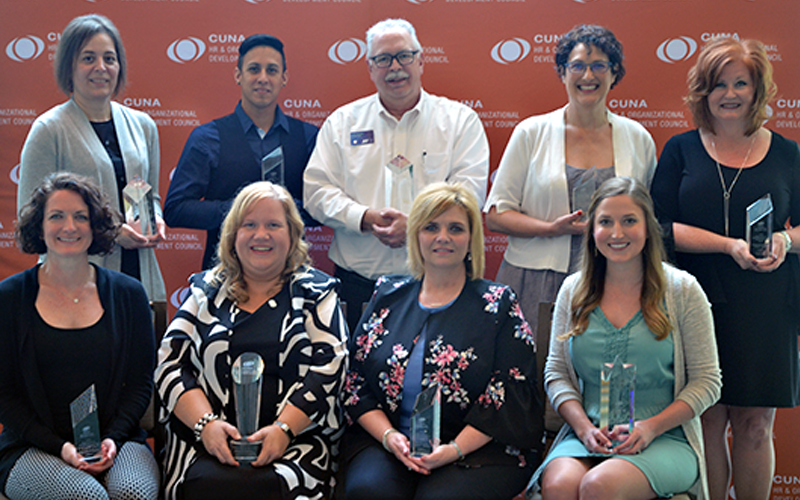 CUNA’s top HR and marketing honors were bestowed on 12 Northwest credit unions this spring. 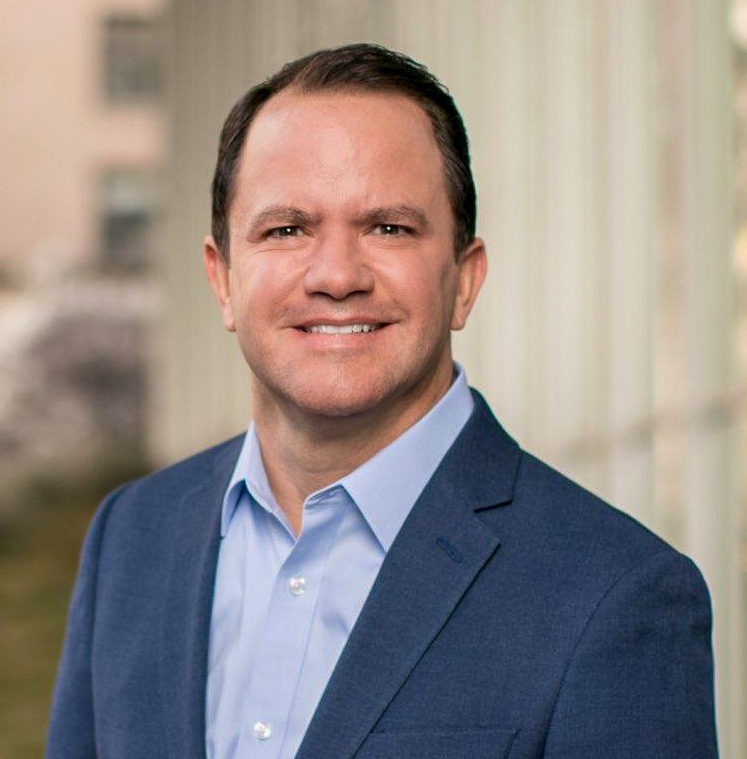 Announcing Our Northwest GAC Crashers! 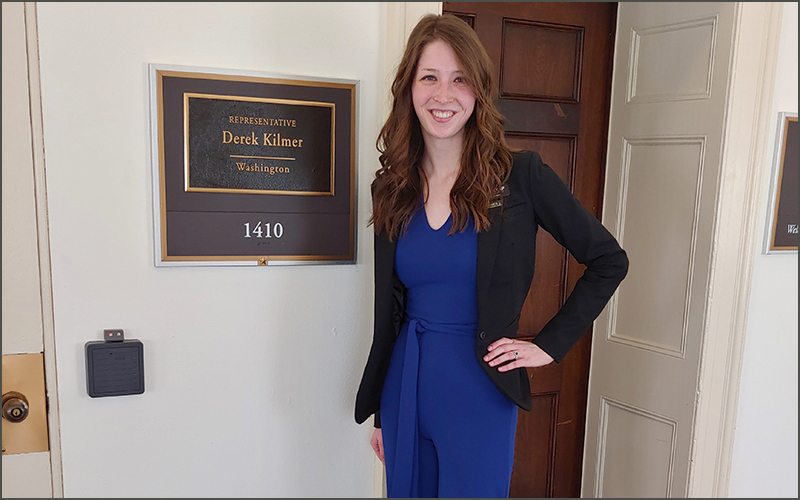 CUNA and The Cooperative Trust have selected seven young professionals from the Northwest to attend this year’s Governmental Affairs Conference in D.C., where they will share the CU difference with legislators. 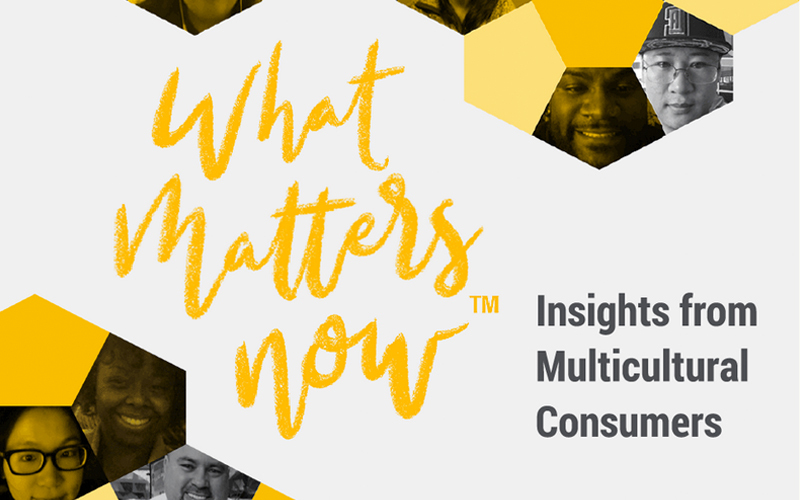 Registration is now open for Western CUNA Management School’s July 2018 session. 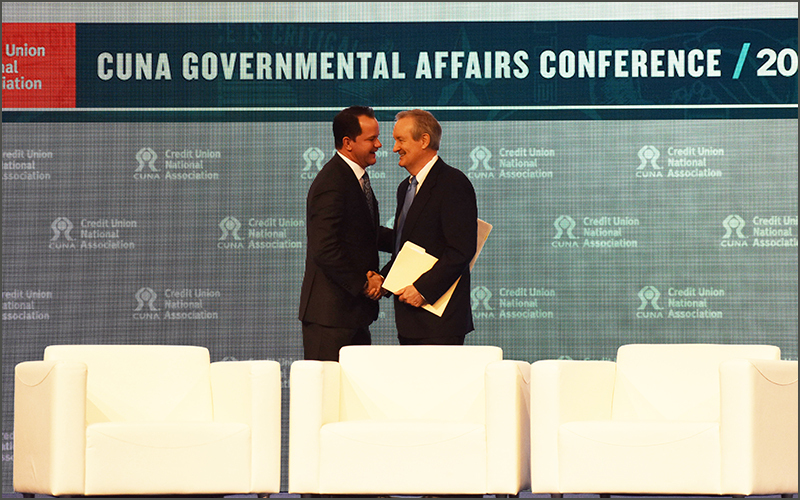 Learn how the school has helped credit union executives advance to where they are today. 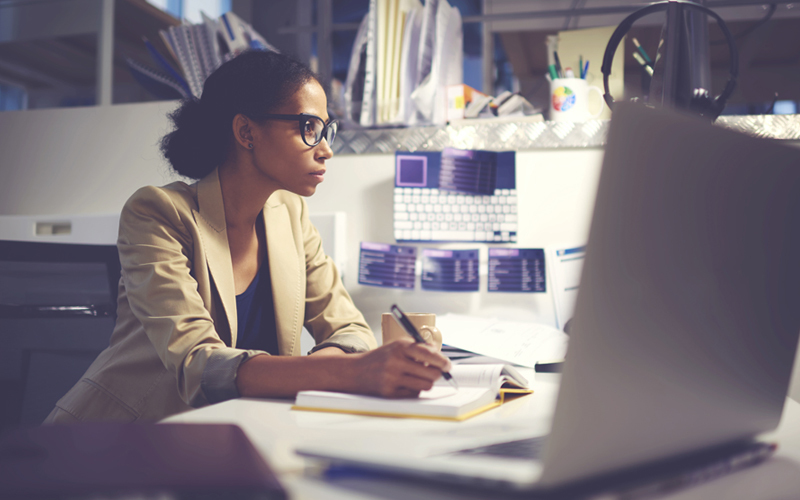 On Jan. 18, CUNA will host a free webinar to update credit unions on litigation threats related to website compliance with the Americans with Disabilities Act (ADA). 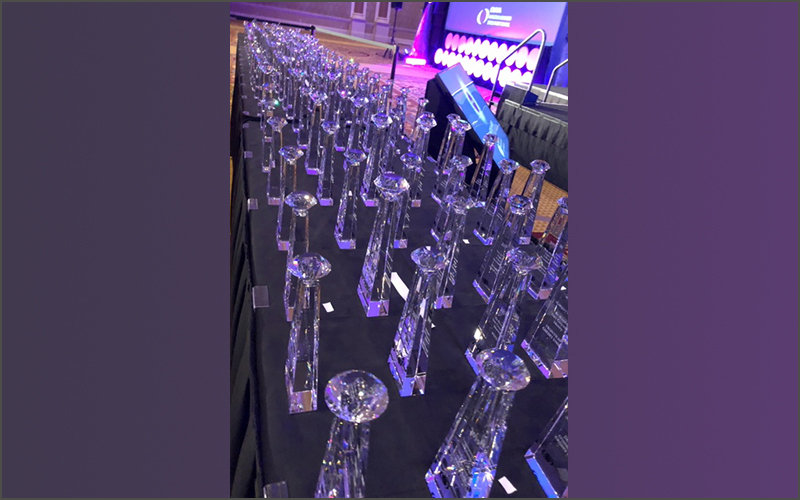 The credit unions were honored in the Desjardins Financial Education and Louise Herring Philosophy-in-Action Member Service awards categories. 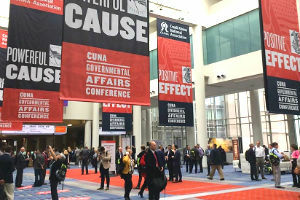 Young credit union professionals looking to dive into CU advocacy are invited to “crash” the 2018 CUNA Governmental Affairs Conference. Hurry — the application deadline is Nov. 28.